I would hope that by the end of the last post you realised that it was actually a bit of an April Fools inspired post. There is no benefit to placing your fertiliser on your trees in a clockwise fashion from the back, under a full moon with underpants on your head. Glad to see some people came up with some suitable suggestions though. In actual fact putting dead fish on your trees is a great fertiliser, but very smelly. There is a lot of nonsense out there about fertilising trees and not a lot of application of common sense. There is no one size fits all method, scheme or single product that does everything. What is suitable for John A in his garden with his soil is not suitable for John B in his (There are a lot of Johns in bonsai if you didn’t realise). Regular clients should now be used to my seemingly random instructions of fertilise this half strength after the leaves harden and then stop for the summer and then full strength in the autumn but give seaweed extract on regular intervals. Despite this seeming incredibly complex, it is actually just the application of a few basic ideas. The importance of micro organisms and bacteria cannot be stated enough. Without them your bonsai is growing in a sterile environment, and using some of the modern substrate mixes we do in bonsai, this is especially true. How can we encourage an eco system in the soil that creates a healthy root system and subsequently a healthy tree? Steer clear of cheap chemical fertilisers…or for that matter expensive chemical fertilisers. There is plenty of information about the benefits of organic over chemical out there and so I need not go into too much depth. Yield is proportional to the amount of the most limiting nutrient, whichever nutrient it may be. 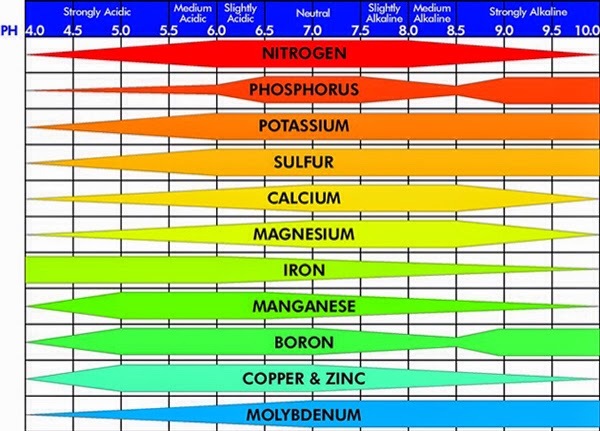 This means that if the soils is deficient in Magnesium, then it doesn’t matter how much Iron you pump into the soil, the growth is limited to the Magnesium deficiency. Like I said, it was so outstandingly obvious after the fact but it changed my thinking. That is why we read books I guess. There is a lot of in depth science that is interesting if you like that sort of thing. But if, like 99% of the Japanese bonsai masters it doesn’t matter as long as it works, the follow some simple guidelines and success is more likely. Use a good quality solid organic fertiliser. Ideally solid cakes or pellets are best, powder tends to create an hard crust on the surface very quickly. Supplement with a good quality organic cold pressed seaweed extract to provide micro nutrients Apply according to requirements and only when average air temperature is between 12 and 34 degrees Celcius. The difficulty is in finding 1 and 2 and then figuring out 3. Even in Japan there is great difficulty in finding a good fertiliser. I spent a good hour talking with Akiyama-san recently about how modern abura-kasu (oil seed cakes) were useless because they squeeze all the nutrients out during the pressing and so the stuff that remains is ineffective as fertiliser. Even the gold standard of bonsai fertiliser, Bio Gold, can be patchy depending on when it was made and how much it got mixed up. 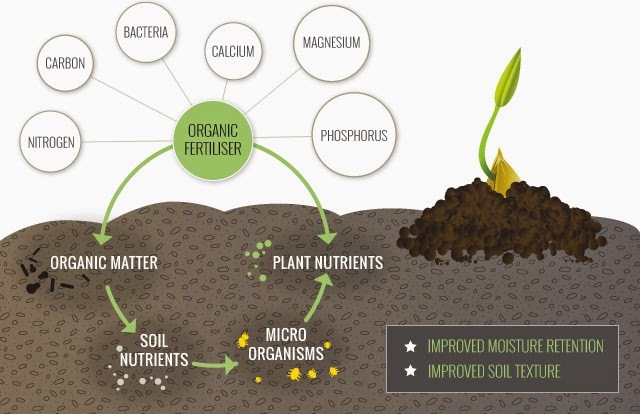 One of the problems with organic fertilisers is the uneven distribution of nutrients. Seaweed extract is used not to promote growth and increase extension, but consider it the bonsai equivalent of taking a vitamin supplement. Strength, resistance to disease and improved colour are all benefits. Everyone who uses it claims that the colour and the health of their trees improves. Iron deficiency in plants is often not caused by an absence of iron in the soil, but a pH that inhibits uptake of iron…so it doesn’t matter how much iron you add to the soil, like me at a cheese board, it won’t be able to eat it. Reduce the pH and it will solve the problem. So following on the line of thought…how does the pH of soil get out of whack? Excessive chemical fertilisers and water impurity. Some European growers have such hard water that they need to resort to using reverse osmosis to lower the pH. So getting back to the requirements…ask yourself the question…what do I want the tree to do? Do I actually want my tree to grow? For some bonsai, the answer is “No, I don’t actually want my tree to extend or thicken.”…for others it is “Yes, I want the trunk thickness to triple in a year”. How to achieve these objectives is not just simply down to how much fertiliser is applied as remember more is not always better. Allowing unchecked growth assisted by fertiliser is the way. For builidng delicate ramification, pinching out the terminal shoots assisted by a complete lack of fertiliser is the way forward. Pushing growth with one hand and stopping it with the other is the way round and round in circles. I appear to have taken a very simple concept and made it incredibly complicated. maybe I should have just left it as an April Fool…That’ll learn me.